Carqueja is popular as a natural herbal liver aid and digestive aid in Brazil. Carqueja, equievalent to milk thistle in the United States, is popular as a natural herbal liver aid and digestive aid in Brazil. 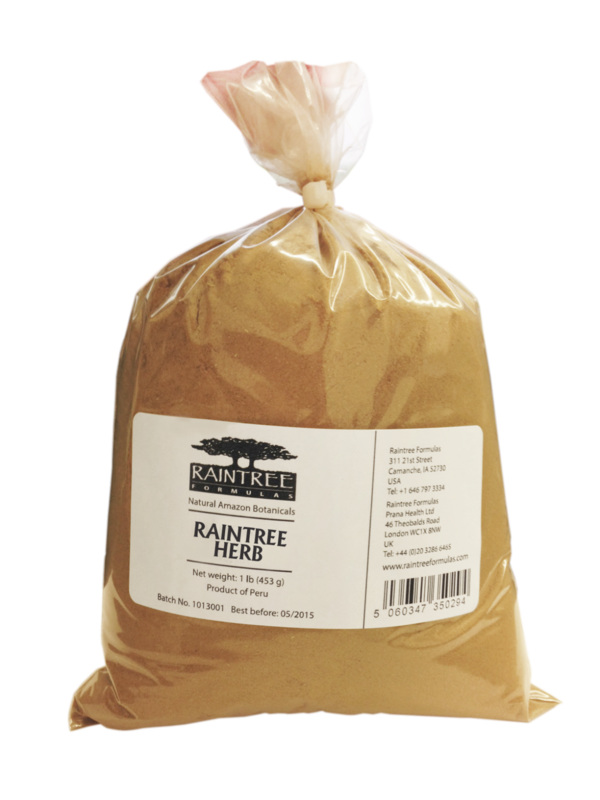 * Raintree Formulas uses new and proprietary extraction methods to concentrate and preserve the active ingredients found in Carqueja's leaf and stem. This plant is best prepared as an infusion (tea): Use one teaspoon of powder for each cup of water. Pour boiling water over herb in cup and allow to steep 10 minutes. Strain tea (or allow settled powder to remain in the bottom of cup) and drink warm. It is traditionally taken in 1/2 cup dosages, 2-3 times daily. Carqueja has been documented to lower blood glucose levels in human and animal studies. As such, it is contraindicated in persons with hypoglycemia. Diabetics should monitor their blood sugar levels more closely if they use carqueja. 100% pure carqueja plant (Baccharis genistelloides). No binders, fillers or additives are used.